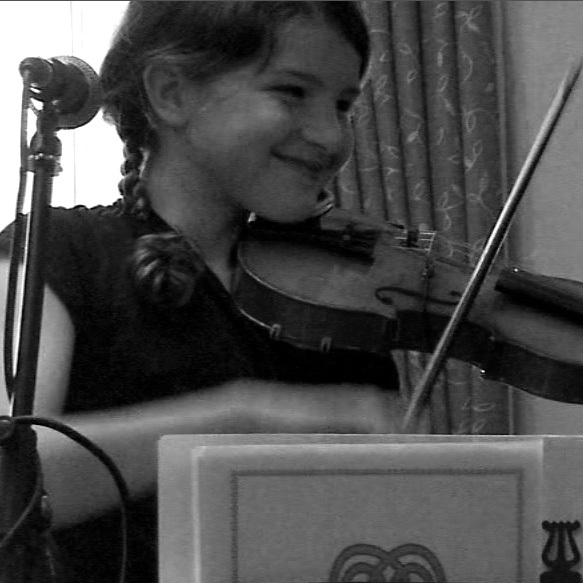 Born in 2003, Maeve started on the violin when she was 5 years old. After the obligatory year of scraping and screeching, she decided that, actually, she “quite liked” her violin – a love affair that was sealed when she started playing Irish tunes. 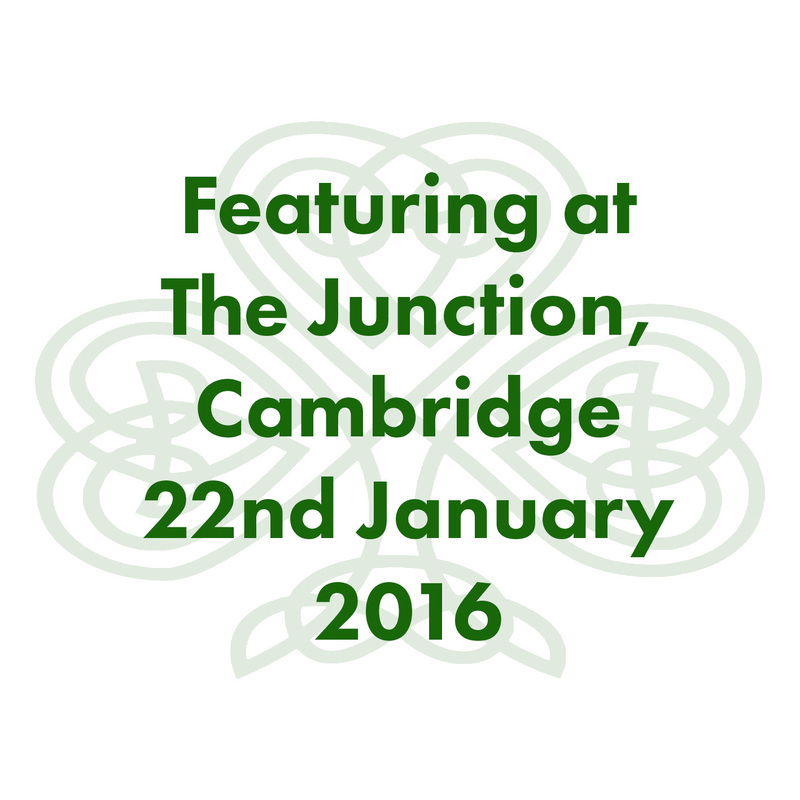 Maeve is taught traditional Irish fiddle by Sharon Durie of the Cambridge Comhaltas and also plays the piano. 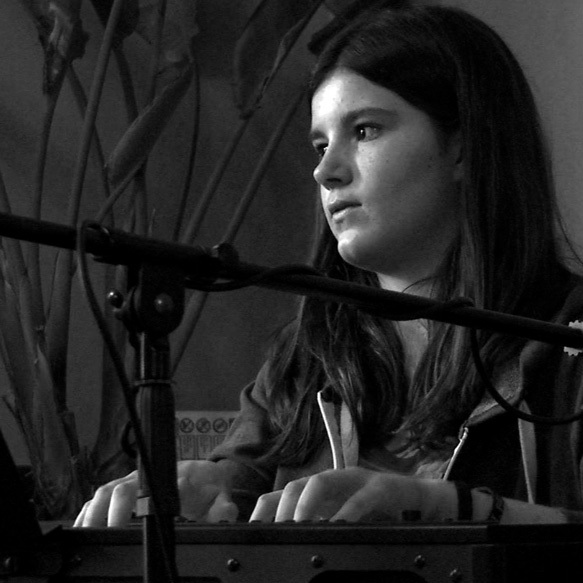 Almost three years older than her sister, Ailis began playing piano at the age of 6. She has a powerful alto voice and underpins the Hooligans’ sound with her strong piano bass lines and melodic harmonies. Ailis also plays the saxophone to a high standard. Liam is considerably older than the other band members. 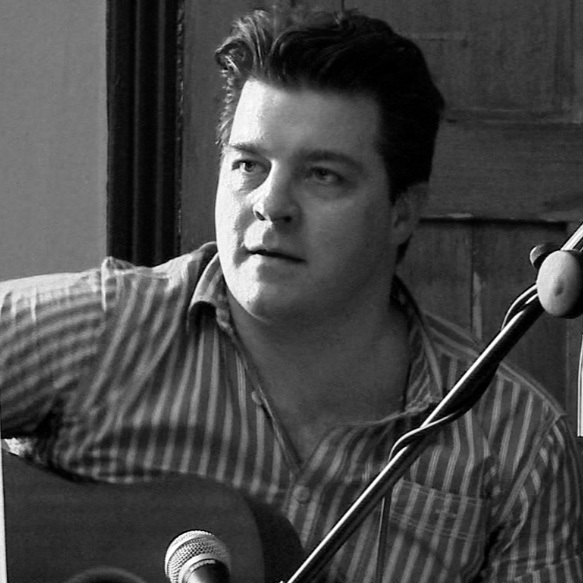 A trained double-bass player, he plays steel-string acoustic for The Hooligans. And a bit of tin whistle.